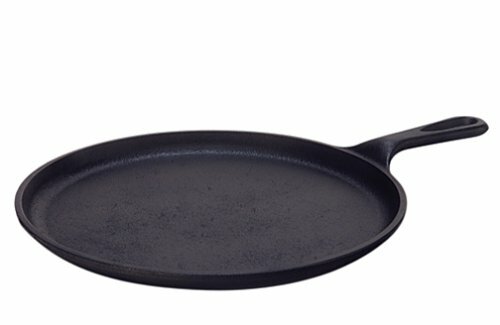 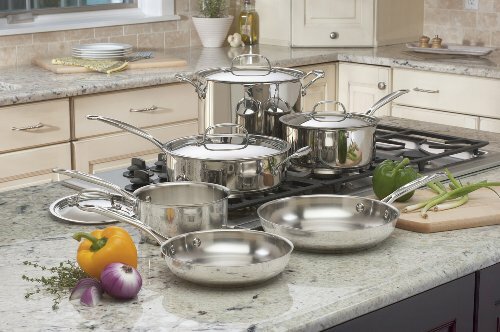 The cookware is manufactured from stainless-steel with an elegant mirror finish. 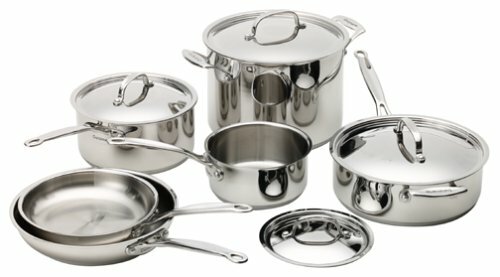 The stainless-steel prevents changing tastes, reaction with foods and discoloration of food when you are using the cookware. 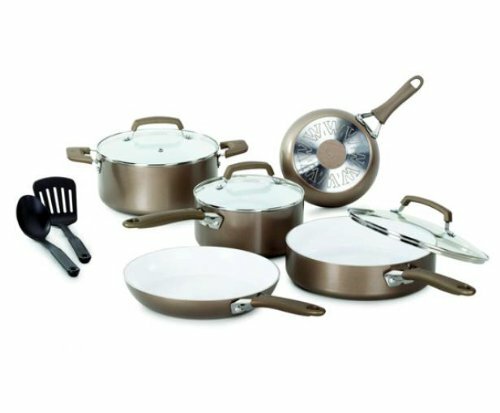 You may expect secure grip when you are holding the cookware, along with a cool handle when preparing food owing to the contoured stick handles. 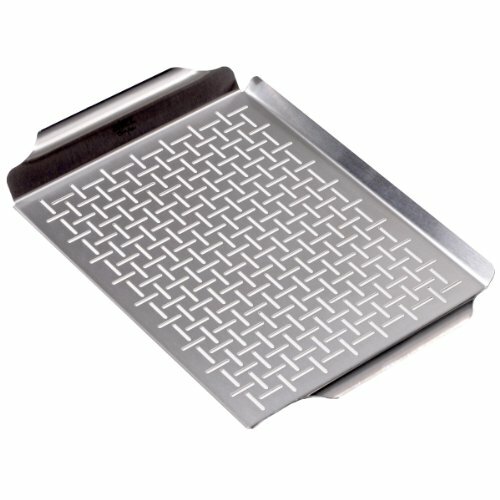 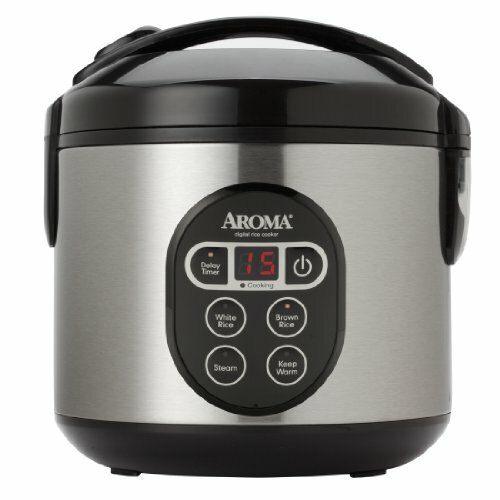 This product is broiler safe, dishwasher safe and freezer safe. 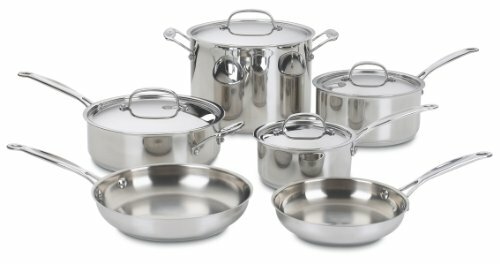 The cookware is oven safe for about five hundred and fifty degrees Fahrenheit. 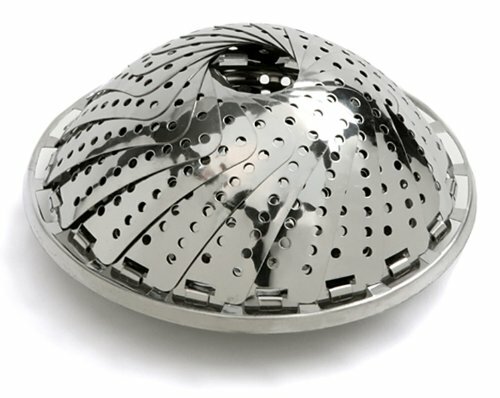 The bottom part consists of aluminum that helps generate even heat circulation and heat conductivity. 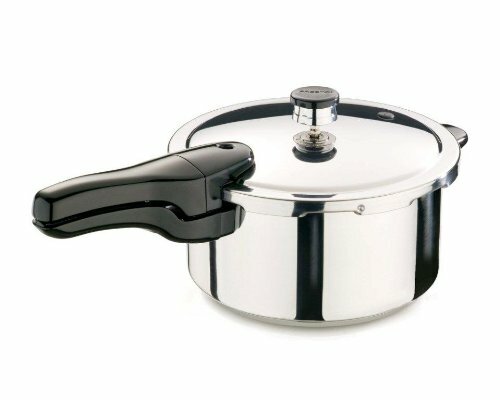 The Cuisinart 77-10 is a wonderful addition to your kitchen.